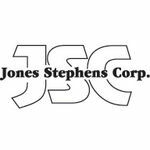 Labeled as a "comfort seat", this Jones Stephens C014WD45 elongated closed-front with cover toilet seat will meet that expectation. With its traditional design, this Deluxe molded wood seat with a Regency blue finish will bring elegance into your bathroom. Of course, style is not the only feature we're looking in a product. Quality is also important. This durable toilet seat is multi-coated with the finest enamel paint and UV paint color protection, making this toilet seat last long. Adding to that durability, are the stainless steel screws, the POM nuts, and the bolt which are all corrosion-resistant. Also, the four bumpers on the ring and the non-skid rubberized pads add stability as the seat is lowered to the bowl. Might as well grab one of this toilet seat and experience the comfort that is waiting for you! 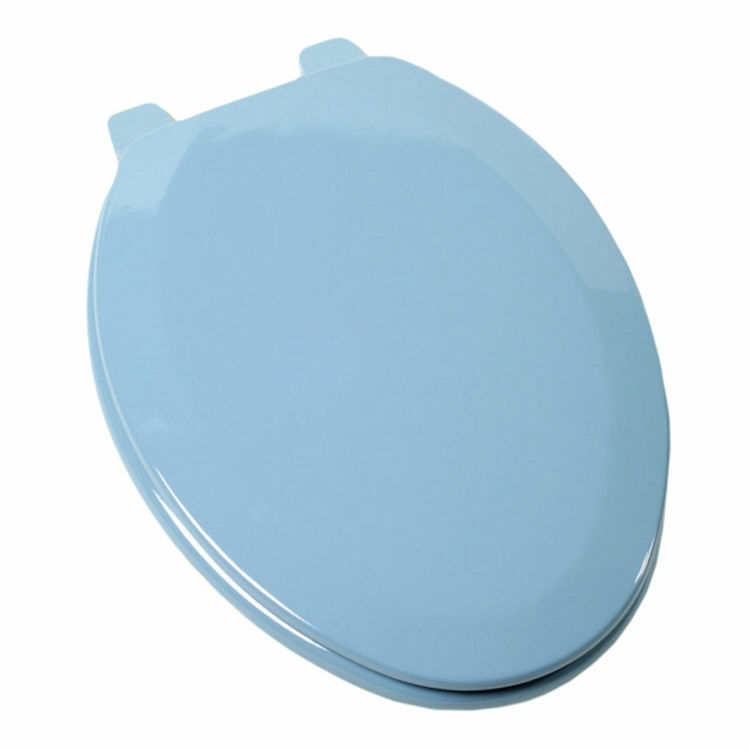 This Jones Stephens C024WD45 toilet seat is also available in Dresden blue, harvest gold, citron yellow, and avocado finishes. Rated 5 by charles b.